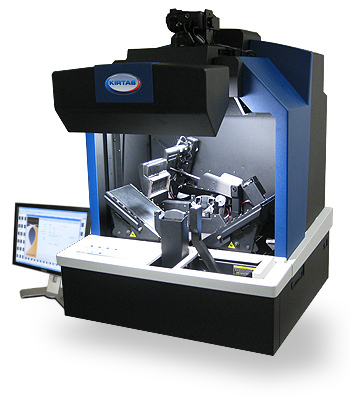 The primary objective for any digitization project is quality. 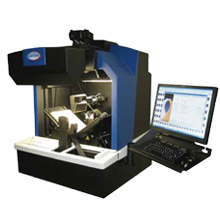 Quality digitization is made up of superior images, accurate OCR and comprehensive metadata. We selected Kirtas because they really understood what we were trying to accomplish. Kirtas has been at the forefront of the digital revolution and has gained experience managing several major scanning projects: beginning in 2006 the company was selected by Microsoft for the "Live Book Search" project, whose goal is to scan works from U.S. public and university libraries, including Yale and Cornell Universities, in strict compliance with copyright laws. Using the Kirtas KABIS I, page images are captured using the latest Canon 22MP cameras in full 24 bit color in a fraction of a second; one for left-side pages and one for right-side pages. The images can be captured at 325 dpi resolution with superior sharpness and excellent color fidelity. The new KABIS 700 system continues the Kirtas tradition by providing the SmartCradleTM for gentle book handling, even for rare and fragile books. 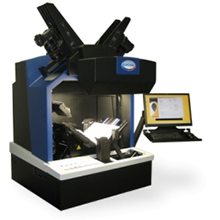 The 110 degree position is optimal for low stress, gentle book positioning and is ideal for fragile and rare books. 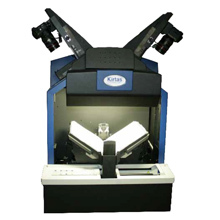 Kirtas, Inc. was nominated by the World Technology Network (WTN) in 2004 for its development of the APT BookScan 1200(TM) as the world's first truly automated book scanning system. Since then, Kirtas has continued to refine, enhance, innovate and build on its core offerings. Kirtas, Inc. creates radically innovative products that allow the rapid digitization of content that is locked away in both bound and un-bound documents.